Art Carey, author of “The Gender War,” A Novel, and Flash Fiction writer extraordinaire, is my guest blogger. He offers a brief, to-the-point piece on the art of creating Flash Fiction, a style of writing that is very popular in today’s fast-paced world. As a former newspaper reporter and journalist instructor, Mr. Carey provides concise how-to-write information on Flash Fiction. Enjoy his piece below. 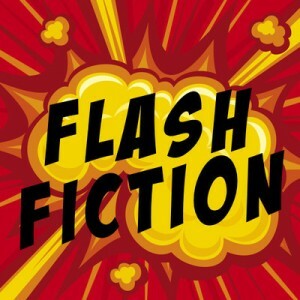 Why write flash fiction? Change of pace, less time required, no research, challenge, opportunity to be published. Flash Fiction is story telling in a box. The box is the maximum number of words. Minimum length: Whatever works. Ernest Hemingway’s classic six words: For sale. Baby shoes. Never worn.